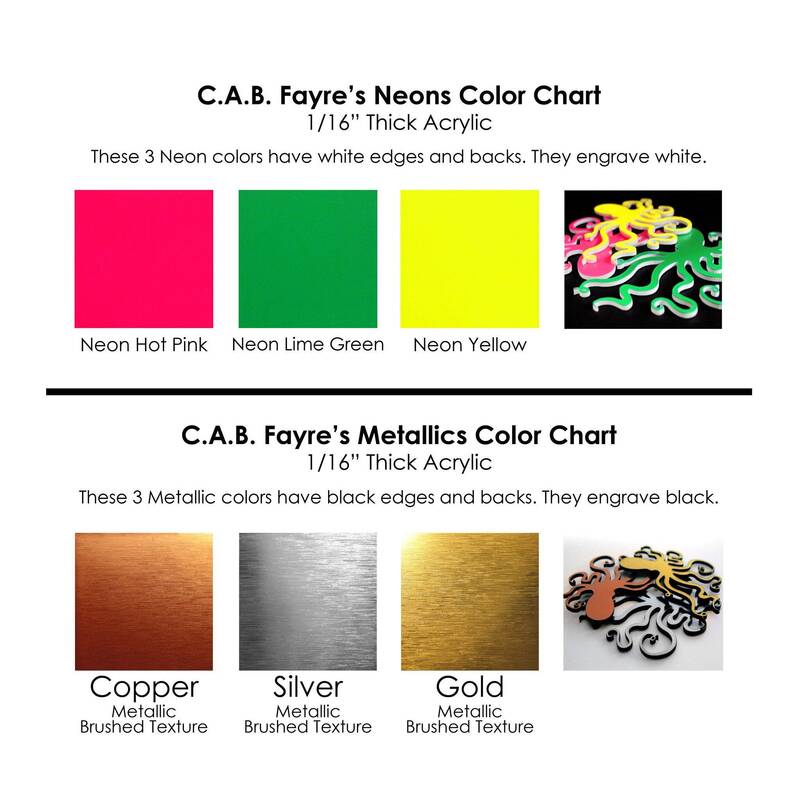 C.A.B. 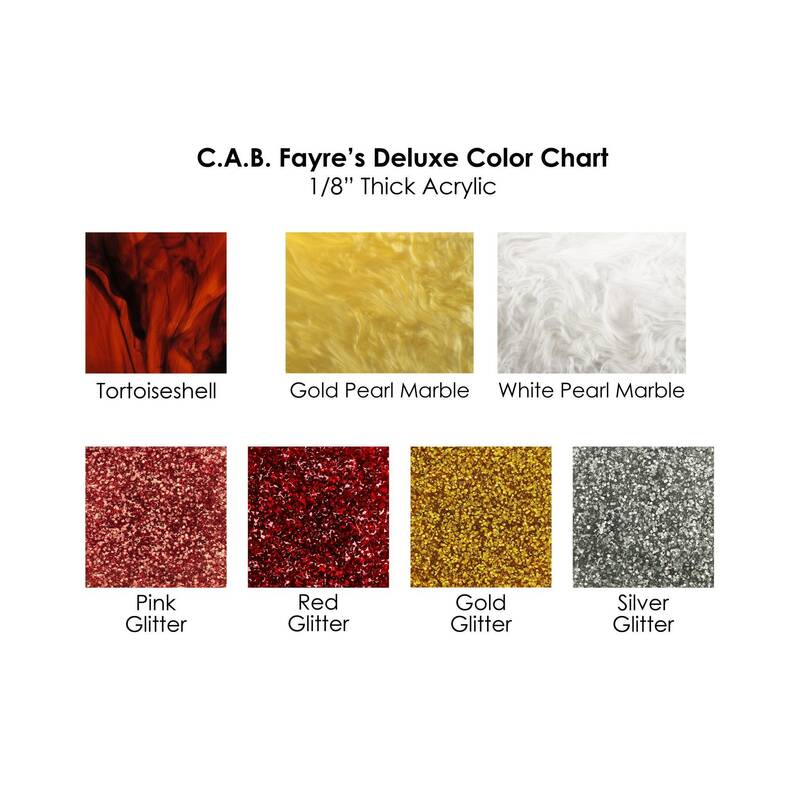 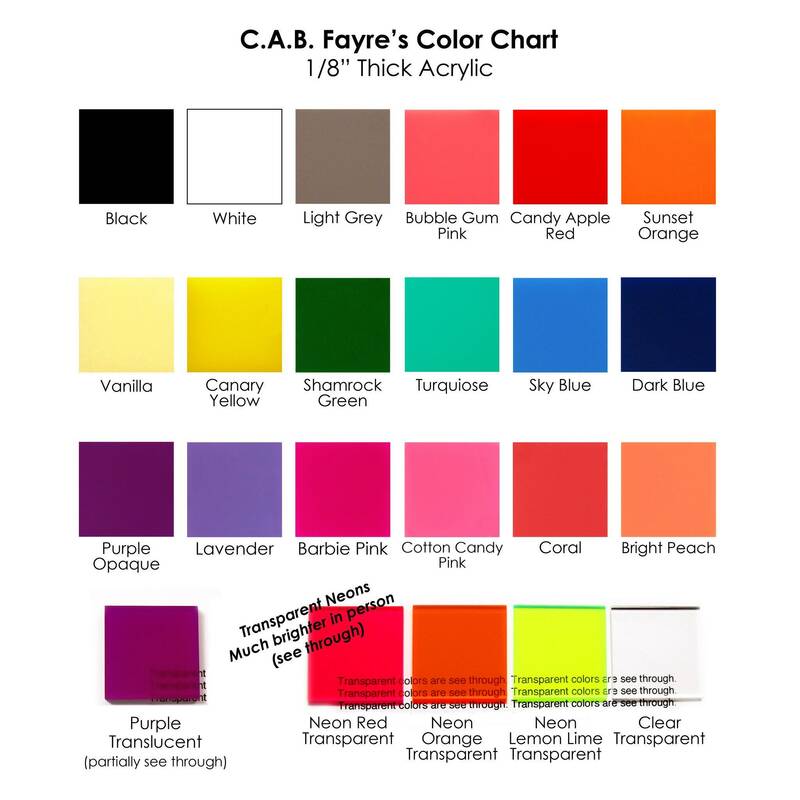 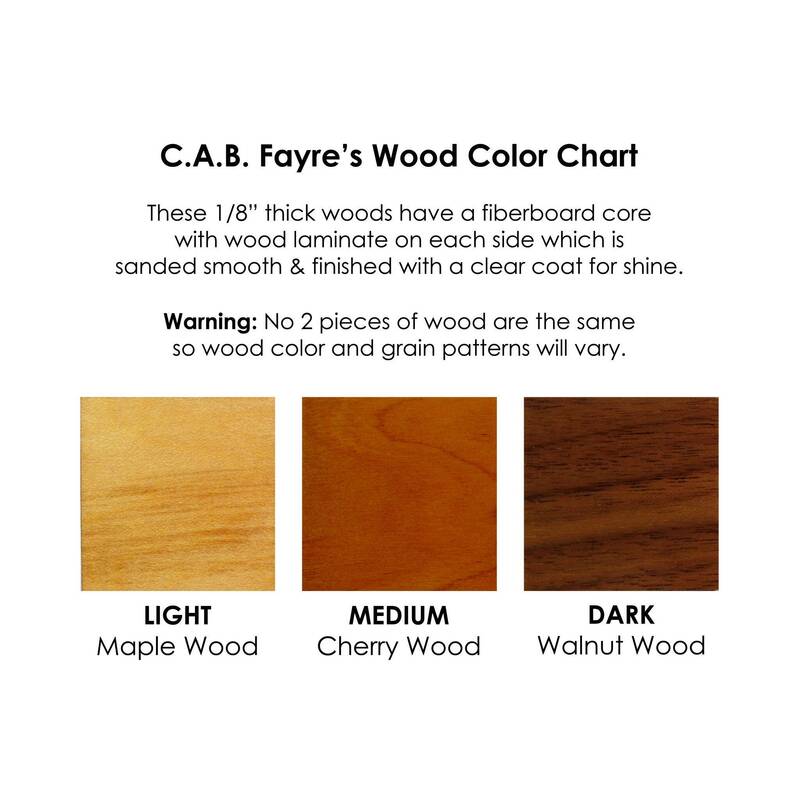 Fayre's Best Seller in our 4" medium size! 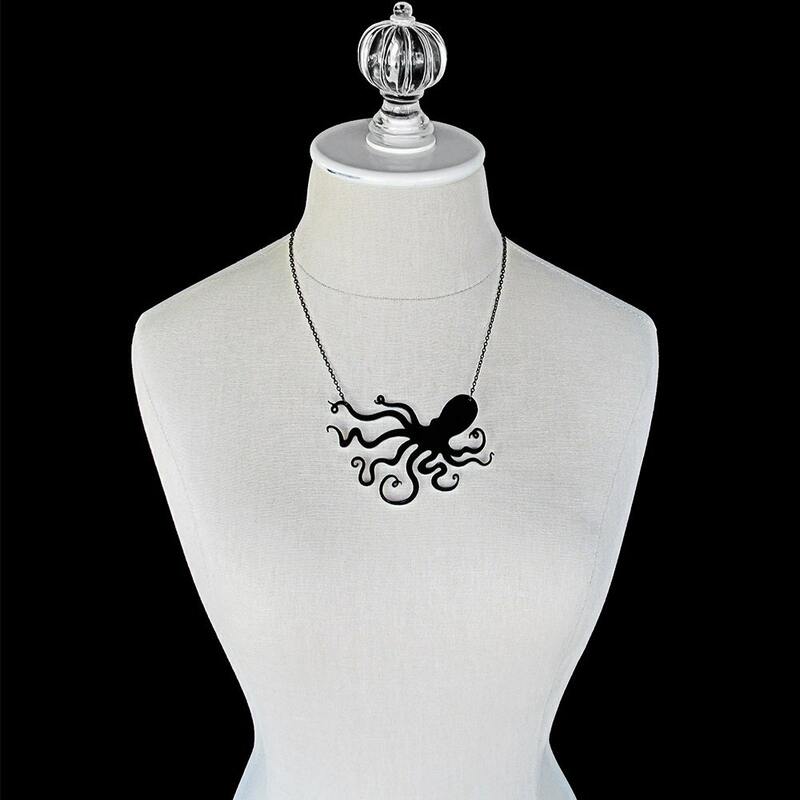 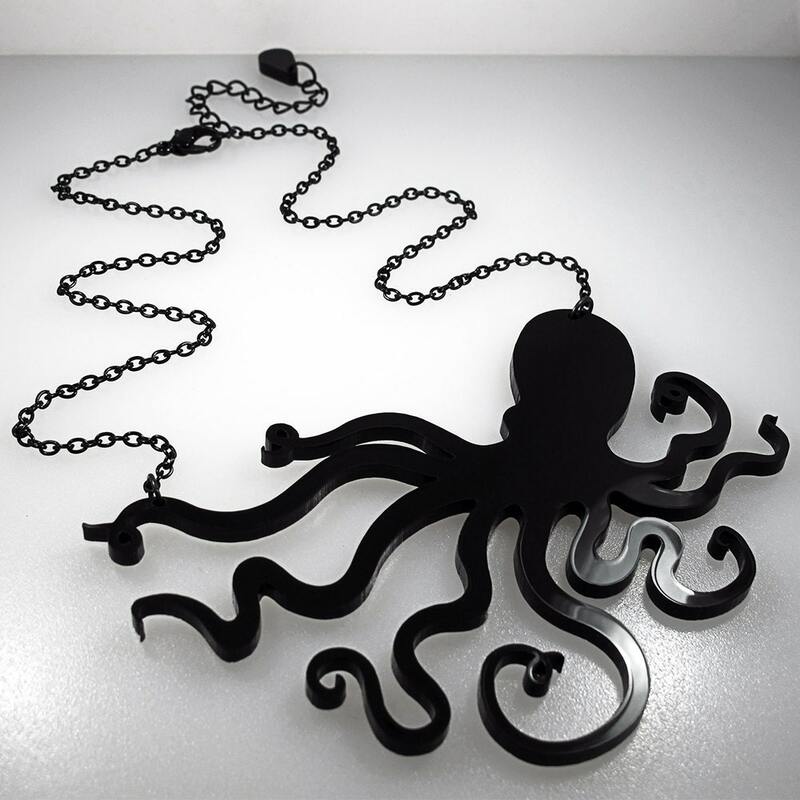 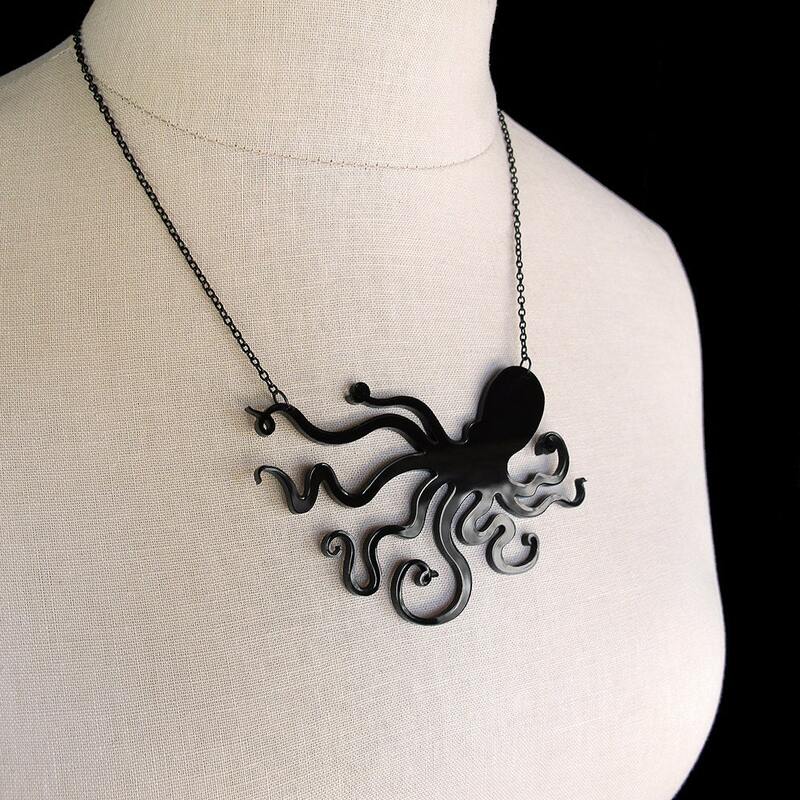 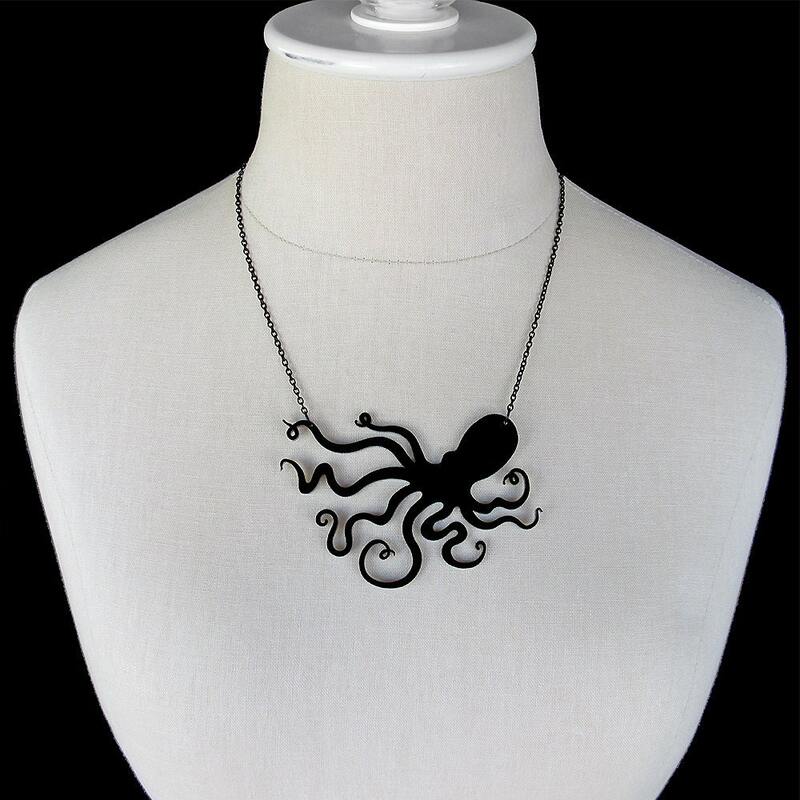 The perfect octopus necklace to satisfy your love affair with these amazing 8 tentacled creatures!